Massachusetts stands as one of the more progressive states in the US when it comes to gambling. Massachusetts state lawmakers are behind the idea of slow but steady expansion of the Massachusetts gambling industry. Currently, the state has only four land-based gambling facilities, but Massachusetts could be seeing more brick and mortar casinos in the near future. In 2011, the Expanded Gaming Act set forth the go-ahead for casino construction in chosen areas. Deval Patrick, the Massachusetts State Governor, saw the Expanded Gaming Act as a new way to safely regulate gaming while still benefiting the state of Massachusetts through large amounts of gambling tax revenues. Senate Majority Leader Stan Rosenberg was the creator behind the 2011 bill, proposing the Expanded Gaming Act and an overall more progressive future for gaming in Massachusetts. In regards to online gambling, the congressman thinks that it is inevitable. However, Rosenberg, as well as several other lawmakers in the state, want to further understand Internet gambling first to better organize the industry inside the Commonwealth of Massachusetts. What Types of Gambling is Legal in Massachusetts? 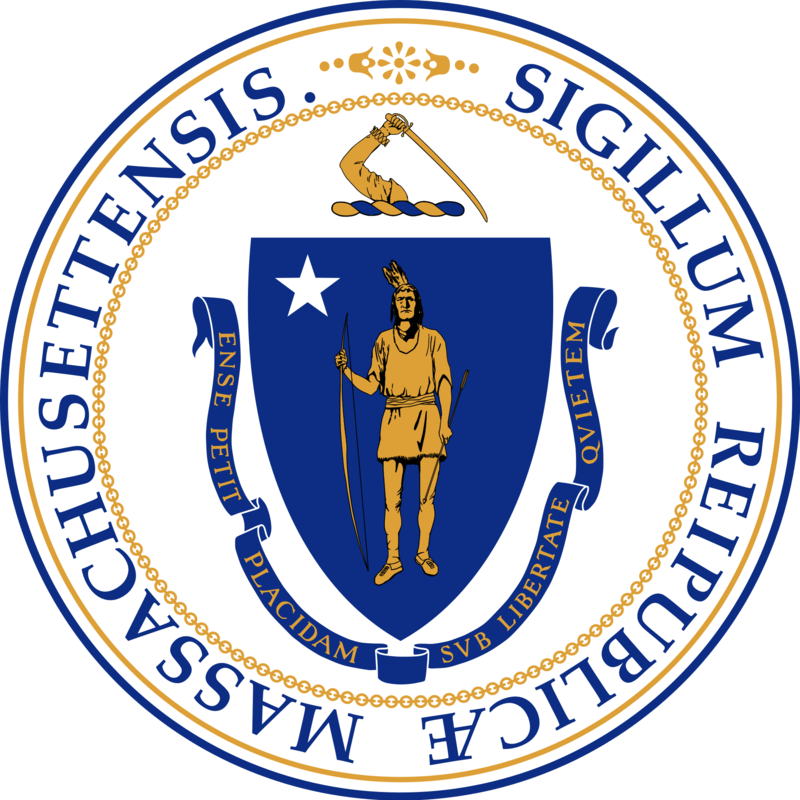 Although the state has many different casino-style games within its land-based gambling establishments, Massachusetts does not authorize any online games popularly found in casinos. However, the state allows its residents to make legal online wagers through a few different gambling options. Residents can make bets on any of their favorite horse and greyhound racing events online or through three land-based gambling facilities. If sports enthusiasts want a piece of some sports gambling action, they can legally do so through online fantasy sports betting. The popular sports gambling alternative is making its way around the country as a legal game of skill rather than chance. Lastly, Massachusetts residents can play to win real cash prizes and jackpots through online skill game platforms. Although offshore sites are available to US citizens, it does not mean they are safe to play. Foreign sites operate in countries with little or no gambling regulation. Due to these illegal businesses operating outside US legal jurisdiction, they are not held accountable to ensure a fair game. Online poker is not currently legal in Massachusetts, but it could be the next state to legalize the popular table game. With so many residents of the United States playing in illegal offshore poker rooms, Massachusetts Congressman spoke on the matter by stating, “You can't control the Internet. When people turn on their computer they go where they want to go. I personally don't see how you avoid it.” It seems that the state is extremely close to authorizing legal online operators. Traditional sports betting is illegal in almost every state in the Union. Massachusetts also prohibits the gambling type throughout the state including its brick and mortar establishments. It does not seem that the Old Colony State will change its stance on the game. Instead, try your hand at the exciting and fast-paced alternatives of horse and greyhound racing and online fantasy sports betting. The new way to get a sports gambling thrill also has better chances than the traditional method of sports betting. Massachusetts presently has two live horse and greyhound racing tracks and one other facility where residents can make wagers. The racetracks throughout Massachusetts long history hold a lot of sentimental value in the horse and greyhound racing industry. The three establishments are overseen by the Massachusetts Racing Commission as well as the state’s Gaming Commission. Although the racetracks can be an exciting and historical experience, race enthusiasts can still enjoy all of the action at home. Licensing for an online gambling enterprise is allowable for a few selected sites that operate on US soil. 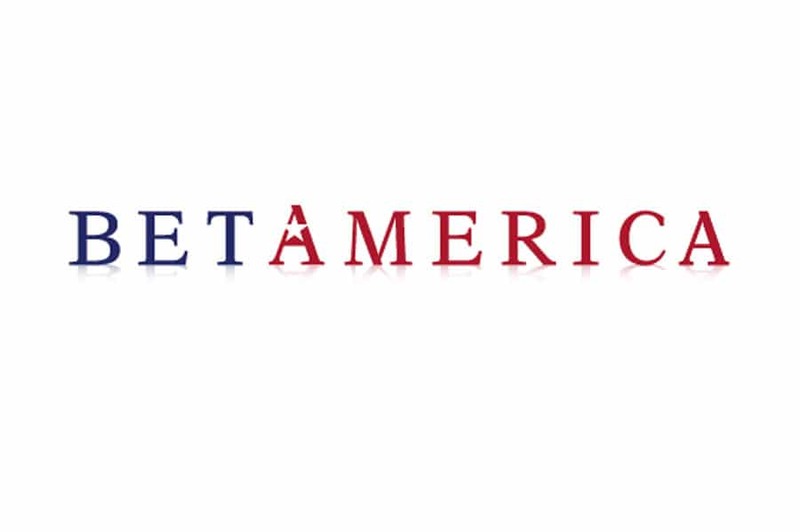 BetAmerica is one of the top sites in the industry for horse and greyhound racing. Members have access to watch any of their favorite races and events 24/7. Place real wagers on any Internet device through either the computer website or the mobile application. Constant updates are given to members for all the relevant race information. Join today and receive a matching bonus on your first deposit as a new member. Watch and Wager is also another powerhouse site that gives members an interactive and thrilling horse and greyhound racing experience. Watch any race through a live stream and an easy to use wagering platform. Users from all experience levels benefit from helpful tips and advice for upcoming races. Join today for a signup bonus when you join the Watch and Wager Community. Online fantasy sports betting is the best way to get a thrilling sports betting experience. The game is legal in almost every state within the Union. Due to a United States Congressional decision in 2006, the gambling option is seen as a game of skill. The Unlawful Internet Gambling Enforcement Act exempts online fantasy sports betting because of game complexity. Participants must go over numerous statistics from both the past and present. Fantasy players must understand coaching strategies, player types, and hot streaks. The long list of variables that go into the game theory of fantasy sports tests the knowledge of the player. Sites that operate as legal online fantasy sports betting sites are safe and reliable to play. All websites hold the proper licensing to ensure your winnings as well as a great gambling experience. Draftkings is the leading site in the fantasy sports betting industry. The platform focuses on a daily competition so members can choose who they think is in peak performance at the current moment. It sure beats the season-long commitment full of injuries and consistent letdowns. Sign up with DraftKIngs for a complimentary bonus. FanDuel is the top site for daily and weekly leagues for online fantasy sports. The company just received a new $300 million financial backing for the upcoming sports seasons. FanDuek holds a strong reputation for consistent and fair play. Check out everyday competitions as well as tournaments to win huge cash prizes. Try FanDuel with a money back guarantee on your first play. Massachusetts currently does not manage, authorize, or license any online operators for casino-style games. Slots, dice, and card games are only accessible to Massachusetts residents through the land-based gambling establishments. However, the state allows all games of skill to be a legal online gambling option. You can try the games for free or test your skill to win real cash prizes and jackpots. King is one of the best platforms for online gaming. The site hosts several tournaments as well as everyday competitions. With hundreds of different games to choose from, members of King can enjoy their favorite games for free or for a chance to win real cash. The easy to use interface makes it simple to play with friends or match up with a similarly experienced player. Join now for game bonuses and try all games for free before trying your hand at betting real money on an online skill game. Massachusetts stands as one of the least restrictive states when it comes to gambling. The Old Colony State certainly provides its residents with several options, both online and through brick and mortar establishments. The future for expansion of the online gambling industry is bright for Massachusetts. Remember your limits and to stay away from illegal offshore sites. It is always safest to gamble within the confines of federal and state laws. Have fun and good luck!